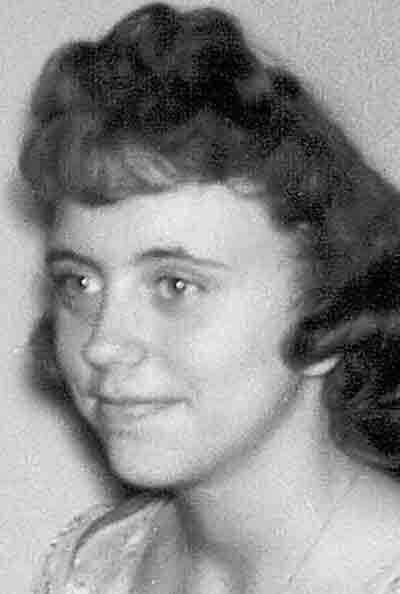 Faith Conant, 75, of Marietta passed away 1:25 pm, Sunday, August 12, 2018 at Marietta Center. She was born December 28, 1942 in Marietta to Robert M. and Marguerite M (Ward) Jett. Faith was a homemaker who like to quilt but was mostly about caring for her family. On September 16, 1961 she married Jackie Conant, Sr. who survives with their children Jackie (Angie) Conant, Jr. and Michael Conant both of Marietta, Gale (Shelly) Conant of Williamstown and Lisa (Aaron) Offenberger of Little Hocking. Also surviving are grandchildren Jackie, III, John, Kaylee, Earl, Evan, Michael, Alicia, Aden, and Meadow, along with 6 great grandchildren. A sister Helen Green also survives. In addition to her parents, Faith was preceded in death by a daughter-in-law Barbara Conant and a half sister Donna. Funeral services will be held 1:00 pm, Thursday, August 16th at McClure-Schafer-Lankford Funeral Home with burial to follow in Salem Township Cemetery. Visitation will begin 2 pm Wednesday with the family present from 2 to 4 and 6 to 8. Messages of sympathy may be sent at www.Lankfordfh.com.